Thanks for tuning into the show last night, I hope you enjoyed it. 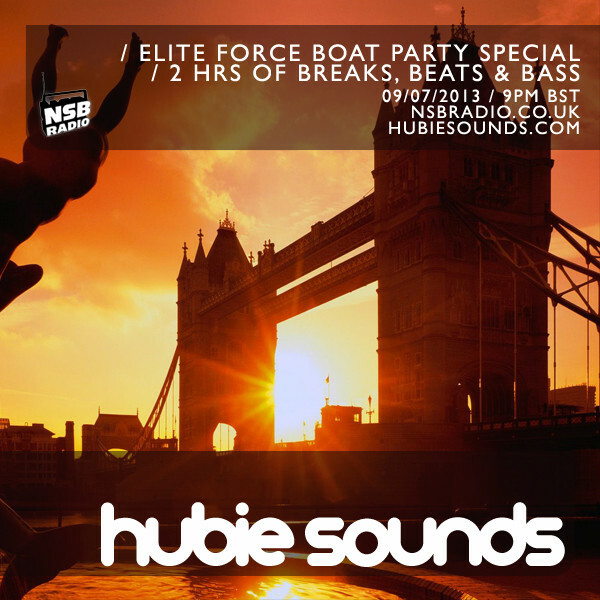 For those of you joining us aboard the Elite Force Boat Party on Saturday, see ya there! Make sure you come and say hello and have a boogie in the Bass[sic] room! The next Hubie Sounds will be broadcast on Tuesday 23rd July @ 9pm BST – live and direct on NSB Radio! No ‘Hubie’s Babies’ feature this week, just two hours of raw Hubie mix magic! Amongst the good tuna played this week, I dropped moosic by the likes of Aquasky, Riva Starr, The Rogue Element and Drop The Lime, plus brand new shizzle by the Stanton Warriors, Diverted and Bassbin Twins! This week I did a slightly different spin on my usual ‘Hubie’s Babies’ feature my focusing on the recent output of the excellent Passenger records label in Hubie Would Like To Have Passenger Records‘ Babies. I also spun fresh tuna by the likes of Funkasaurus, Janette Slack and Stanton Warriors, plus a new remix of an old Todd Terry classic. 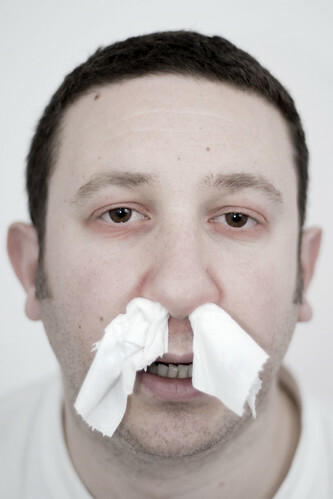 Normal service will resume for the next installment of Hubie Sounds on the 25th of October. Don’t forget to tune in! Same Brap time, same Brap channel!